Doctors, Dentists, and Nurses, Oh My! How Do You Pick One? One of the first steps to managing your healthcare is finding the right medical professional to care of your family health and wellness. However, there are a lot of providers to choose from. If you’re looking for a new doctor, dentist, or nurse, but you’re not sure where or how to start the search, you’ve come to the right place. 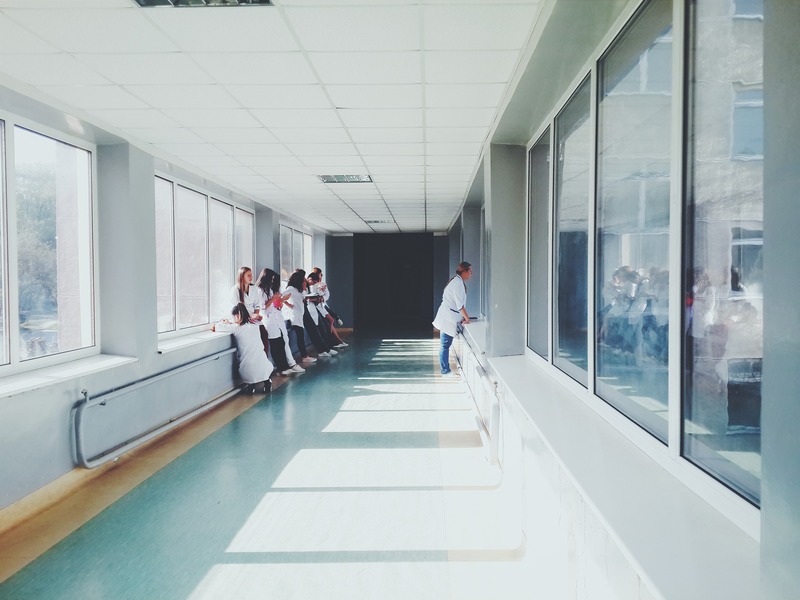 Follow these five steps in order so you can easily identify the primary care providers [link to primary care article] who will make you most comfortable and happy over the years you’ll spend working with them. Using in-network doctors, dentists, and nurses can save you money on your healthcare costs, whereas choosing an “out-of-network” provider may lead to higher charges. Call your insurance company to get a list of the in-network providers for your plan. Once you’ve put together a list of names, you’ll need to start narrowing your options. One of the best ways to do this is to focus on doctors, dentists, and nurses who meet your specific needs. There are different types of practitioners to choose from when it comes to your primary care physician. The choice that’s right for you will depend on your specific situation. For instance, if you have young children or babies, you may need a different provider than if you have ongoing health issues and you’re in your senior years. Similarly, if you have cavities, you may need a different type of dental provider than if you need braces. Some nurses, called Nurse Practitioners and Physicians Assistants, can perform the duties of physicians. They are licensed to treat patients, order tests, and prescribe medications. After you’ve identified the types of doctors that suit your family health and wellness requirements, highlight or list the names of in-network doctors focused on the care you need. Congratulations! You have a list of options! You’re halfway done! Your next step is to figure out which ones are the best medical providers. Take your list and ask around to see if anyone you know recommends the professionals you’re considering. Check with your friends, family, and coworkers for their opinions. Feel free to check with other people in the healthcare industry, such as your pharmacist. At this stage, you should have only a few providers you’re considering. They come highly recommended, they meet your family health and wellness specializations, and they’re on your medical insurance plan. How do you choose the right one? First, consider your own convenience. Determine which providers have locations that are convenient for you; close to your home, work, or school. In addition, look into office hours and make sure they work with your schedule. Depending on how busy your family is, you may want to focus only on providers who are open on Saturdays. Remember that language is also important, because the most important requirement for your doctor, dentist, or nurse is their ability to communicate clearly with you. Got your final list? Your last step is to pay your top choices a visit. While you’re there, make sure the place feels comfortable. Assess the atmosphere and the people. Are the receptionists friendly? Are the phones answered in a timely manner? Is the waiting room soothing? Also, don’t be afraid to ask questions. You should try to get an idea of each provider’s timeframe for appointment scheduling, as well as his or her cancellation policies and in-office wait time. If you’re looking for a dentist, you’ll also want to make sure they offer emergency care. One of the reasons there are so many medical professionals in the world is because everyone has different needs. And we’re not just talking about your health needs. When you select a doctor, dentist, or nurse, you’re not simply buying a one-time service that helps you get healthier. You’re beginning a long-term relationship that focuses on your overall wellness throughout your lifetime. Though these steps may seem like a lot of work at the outset, they’ll help you select the right person who you know will give you honest advice when you need it and will listen to you when something is wrong. That trust is worth a lot. Start your search with the wide range of medical and dental family health and wellness services available right here in Plummer.  Contact Marimn Health to learn more or set up an appointment.